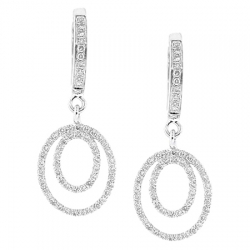 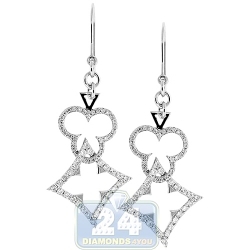 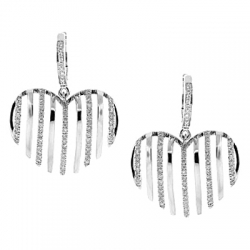 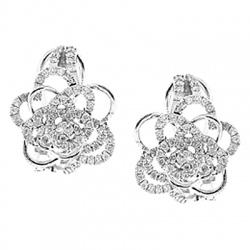 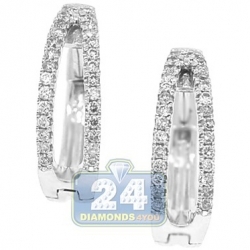 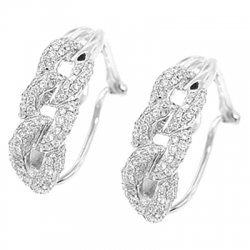 Ravishing and stunning, going from small circles into large ovals, these diamond dangle earrings are stunning! 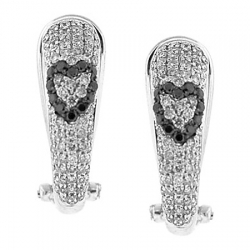 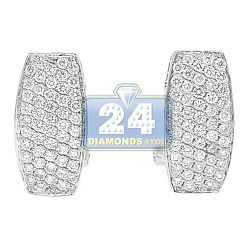 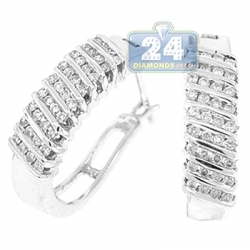 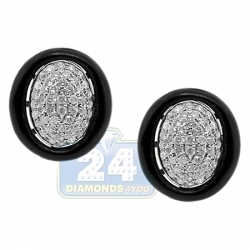 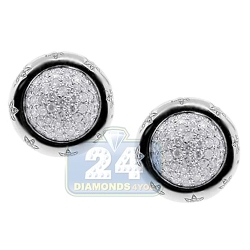 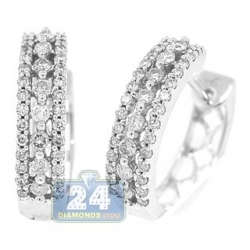 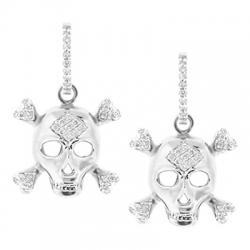 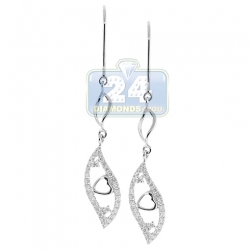 Artfully created from cool 14k white gold, they have highly polished shiny finish. 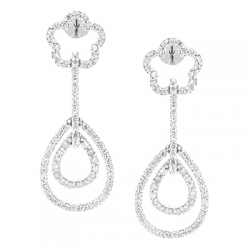 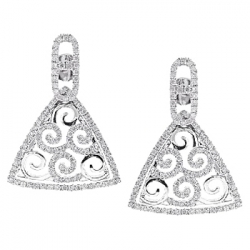 Our women's drop earrings are set with 0.77 carat of icy white round brilliant-cut genuine diamonds. 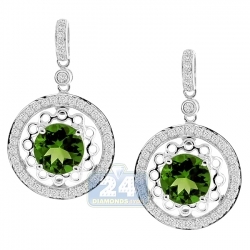 They measure 43 mm in hanging length and 10 mm in width. 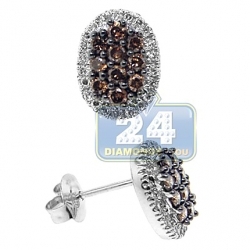 A sensational look!